BRAND NEW on Full Harmonic! 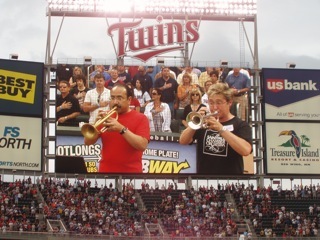 As featured at Minnesota Twins Game! Full Harmonic Media Group presents stunning performances of classics old and new—from Handel Sonatas which sound as fresh and new as the day they were written, to beautiful French music from the early part of the 20th century, to Christmas music that can be enjoyed by both sophisticated and casual listeners—and which is rapidly becoming a new classic. Some of our customers say that, “This is a Christmas album for people who hate Christmas albums!” (And those who love them, too). Flutist Julia Bogorad-Kogan, Principal Flutist of the St. Paul Chamber Orchestra, is joined by her colleagues Layton James, harpsichord, and Charles Ullery, bassoon, for astonishing performances of the Handel Flute Sonatas. Layton James’ virtuosic improvisations, and a new ornamentation of the flute part (as would have been done in Handel's time) refresh these timeless classics. Accompanied by renowned pianist Margo Garrett, Bogorad-Kogan, a protégé of the legendary Marcel Moyse (of Marlboro Music Festival fame), is also represented by a recording of some of the finest repertoire from the “Paris Conservatory School: of composition—familiar composers such as Saint Saëns and Enesco, as well as lesser-known but wonderful composers such as Gaubert, Godard, Ganne, Rousel and Taffenel. Two recordings no flutist or classical music listener should be without! 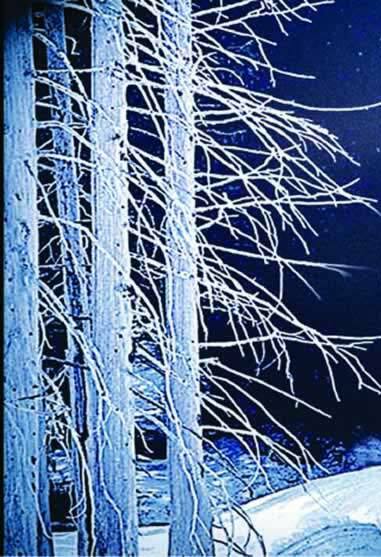 Since its initial release in 2003, The Winds of Christmastide has received national attention. The reviewers say it's “Charming—one of the sweetest treats of this season,” “The music is a treasure unfolding in your living room,” “[a] dancing-round-the-maypole feeling that happily runs counter to the overstuffed arrangements of over familiar tunes we hear too much at this time of year.” Click here to read more of the reviews, or check out our sound samples for yourself! 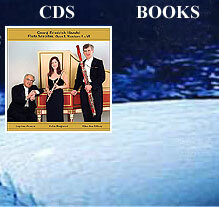 The Winds of Christmastide CD features beautiful instrumental versions of beloved Christmas carols arranged by Shelley Hanson for small orchestra, including flute, alto flute, piccolo, recorder, tin whistle, oboe, English horn, clarinet, saxophone, French horn, violin, cello, harp and percussion (finger cymbals, triangle, djembe, conga, bongos, Celtic bodhran, and other percussion instruments). These arrangements have been performed by a variety of ensembles including the Rochester Orchestra, St. Paul Chamber Orchestra, and Minneapolis Pops Orchestra, and are available for rental in several versions, including chamber ensemble, chamber orchestra, and full orchestra. Optional choral parts are also available. 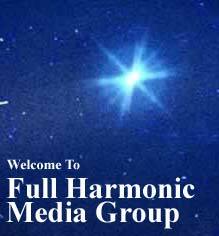 Please contact Full Harmonic Media Group for rental information. “Patapan” has been arranged for concert band or wind ensemble, and is published by Boosey & Hawkes. The Winds of Christmastide CD is available for use as a fundraising project to qualified non-profit groups. This is NOT the vocal “Winds of Christmas” CD.